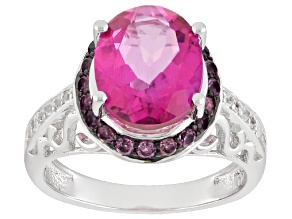 Treat yourself to a gorgeous pink topaz jewelry collection. 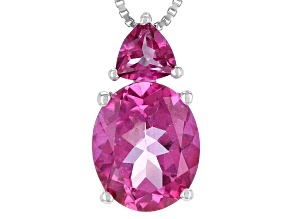 Combining elegance with a sense of playfulness, pink topaz jewelry is great for any occasion. 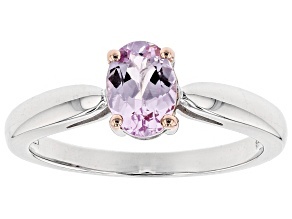 Whether you're heading to work or going out for a night with the girls, pink topaz will bring out the beauty in you. 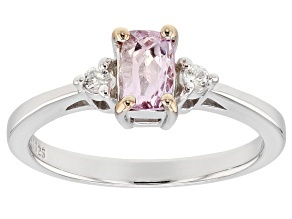 Looking pretty in pink has never been easier. 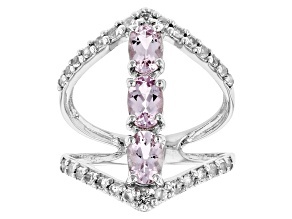 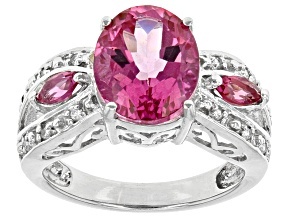 With pink topaz from JTV, you can enjoy a pop of color with an ultra-feminine finish. 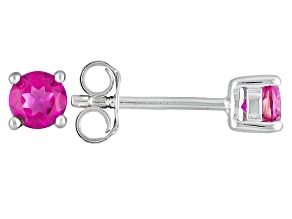 This pink topaz jewelry is both beautiful and affordable, so you get to enjoy the best of both worlds. 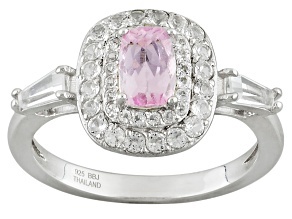 You will find rings, necklaces, earrings and bracelets when you explore the selection, so start your shopping today. 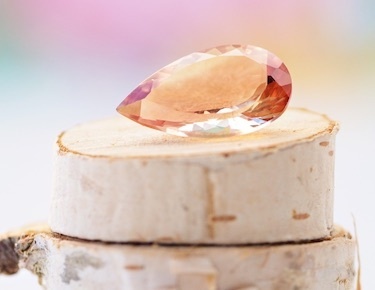 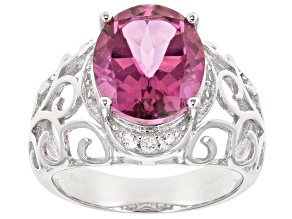 Find pink topaz jewelry to accommodate any look. 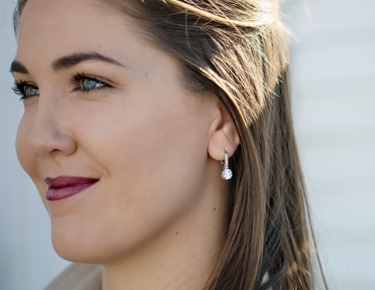 If your style is elegant and refined, you may like a pair of subtle yet stunning studs. 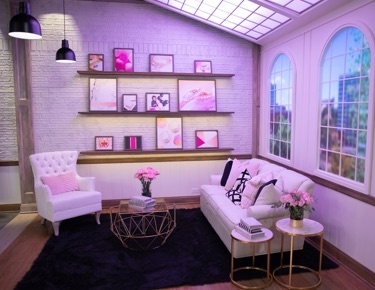 Going for a bold and beautiful look? 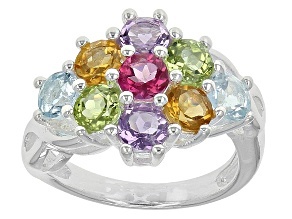 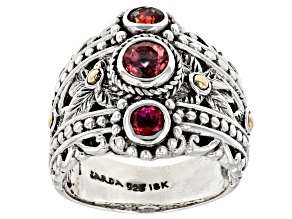 A multi-stone statement ring will catch the eye of every person in the room. 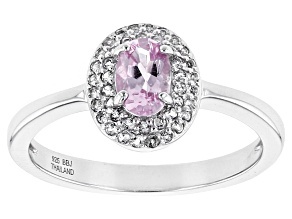 A darling heart ring is ideal for a playful look, while a sparkly silver bracelet will add a touch of glamour to any ensemble. 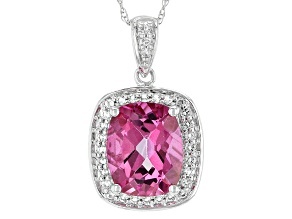 Treat a loved one to pink topaz jewelry. 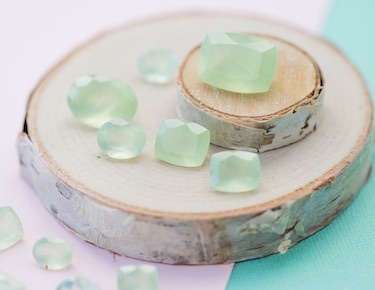 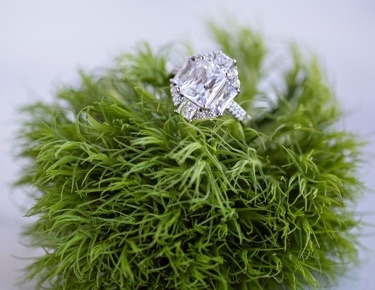 This jewelry looks stunning year-round and never goes out of style. 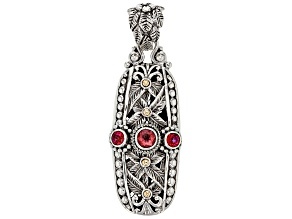 Whether you are shopping for Mom, Grandma or your best friend, these necklaces are beloved by all ages. 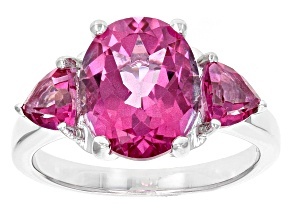 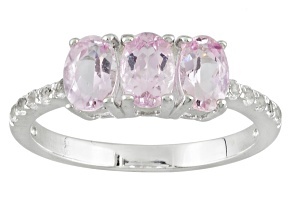 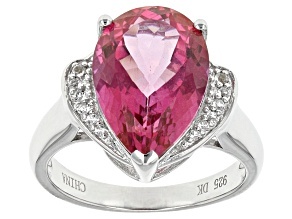 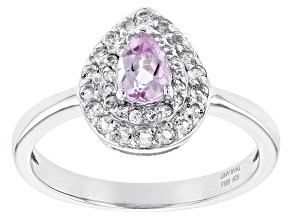 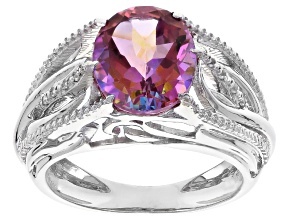 Consider pink topaz as you're brainstorming presents for birthdays, holidays and anniversaries. 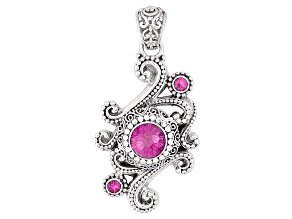 Gorgeous styles and low prices make this collection a win-win. 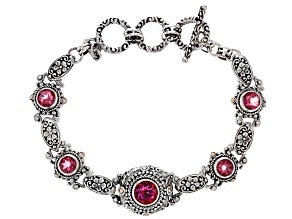 Buy a single piece or mix and match several for a trendy look. 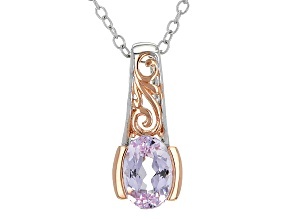 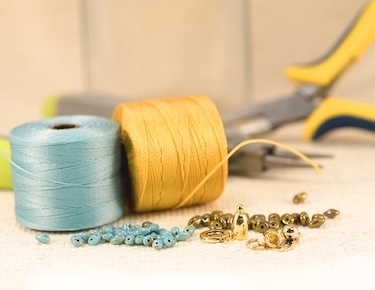 If you prefer fine jewelry, this selection features high-end jewelry from designers like Artisan Gem Collection, Timna Jewelry Collection™ and more. 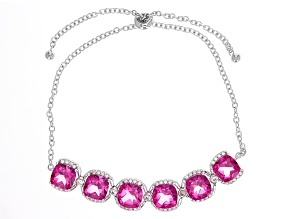 This jewelry is high in quality but low in price, so looking beautiful is effortless. 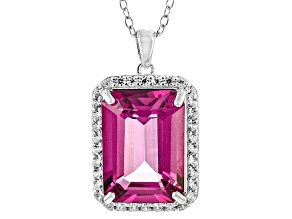 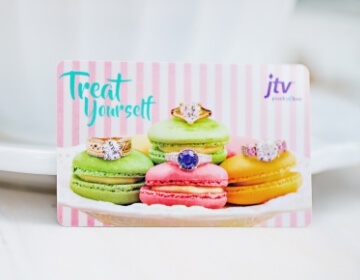 Shop pink topaz jewelry from JTV today.